This relaxed fit soft cotton pant sits slightly below the waist with a relaxed fit through the seat and thigh. 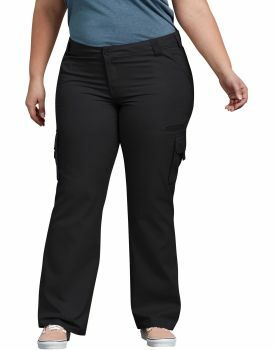 It is a versatile, functional pant featuring bellowed cargo with hook and loop closures, a multi-use side pocket and back flap pockets with snap closures. 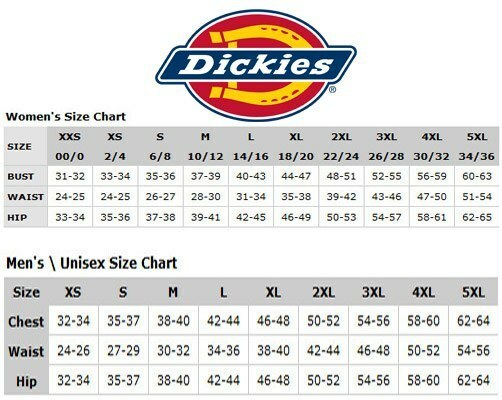 This casual pant is engineered for lasting comfort and style, giving you the simple and functional look you are after.